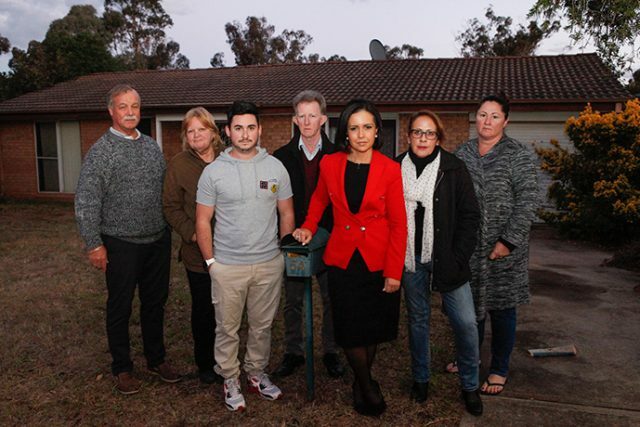 Residents that call the quiet street of Grazier Crescent in Werrington Downs home fear what might happen to their suburban dream if an application for a 19-room boarding house is approved. 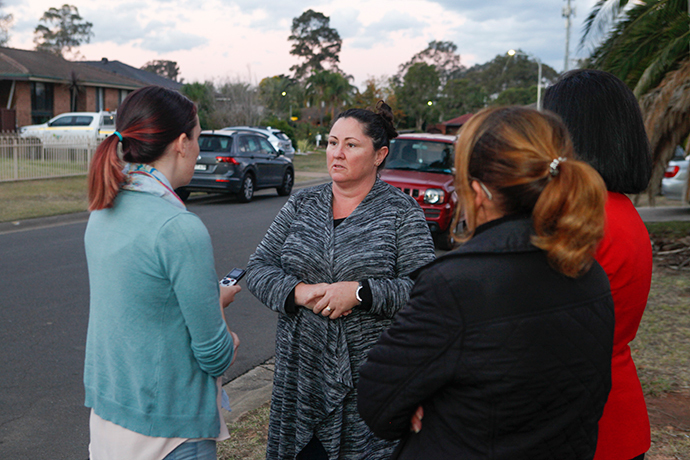 The community and State Member for Londonderry Prue Car are alarmed at how the development would impact the safety and lifestyle of the street, labelling the plan as future “bedlam,” an “eye-sore” and “deceptive”. “We’re very concerned,” Joanne Davis, who lives next to the proposed site, told the Weekender. “The streets are so narrow, and I have four cars at my house alone. With cars out on the street, you can’t get through. Documents show the site will consist of affordable housing offering three, six and 12 month leases for the 19 rooms for single lodgers over two storeys. Located approximately 350 metres from the closest bus stop, the location has only four on site car spaces. “All these applications are in for boarding houses where there is not the capacity in the local streets to take the parking demand and the traffic demand on the street,” Ms Car said. 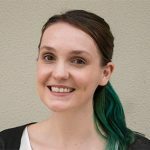 “Regardless of who they think might live in there from time to time, I would get complaints every day in places like this in terms of buses, it’s nowhere near a train station. With residents who have lived in their family homes for decades, they fear the boarding house will leave them feeling unsafe, raise insurance premiums and decrease their property values due to the turnover of unknown residents. “We would have even gone as far as to pitch in all together to buy it if we knew this was happening,” said Mike Refalo, who lives opposite the site. Based on the number of submissions from the DA exhibition period that closed last week, the application for 54 Grazier Crescent, Werrington Downs, will go before a Local Planning Panel, also known as an Independent Hearing and Assessment Panel (IHAP), for a determination. “The State Government have taken the decision making away from Council in that respect,” Ms Car said. In recent weeks, Penrith City Council has received multiple development applications for boarding houses in other suburbs including North St Marys, St Marys and Kingswood.